Reconfigure the output SPTS IP streams EIT, SIDs, PIDs, Service Names etc. The DVB Streamer S/S2 (PRO) is a powerful and professional solution for IP(UDP/RTP/RTSP) streaming of MPEG TS from DVB-S and DVB-S2. 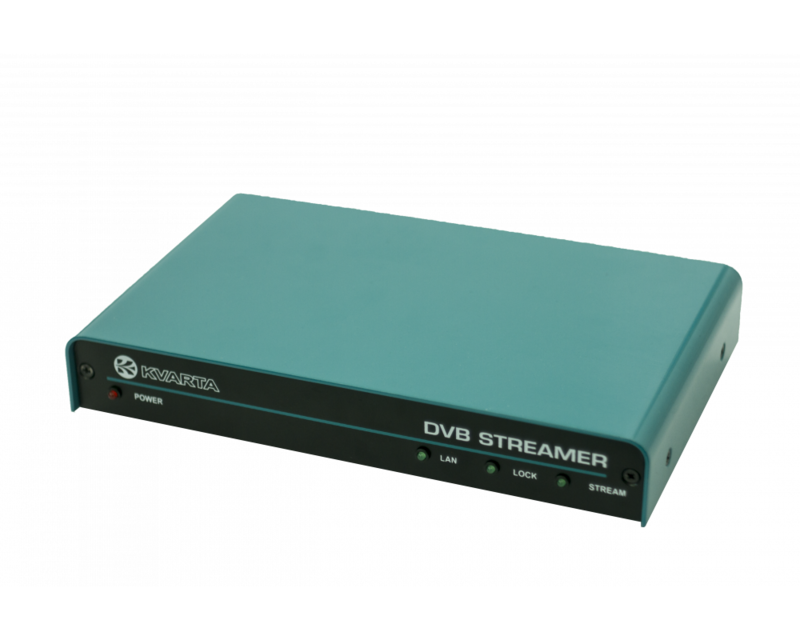 The DVB Streamer is capable to streaming up to 5 SPTS or 1 MPTS from a single DVB-S or DVB-S2 carrier. 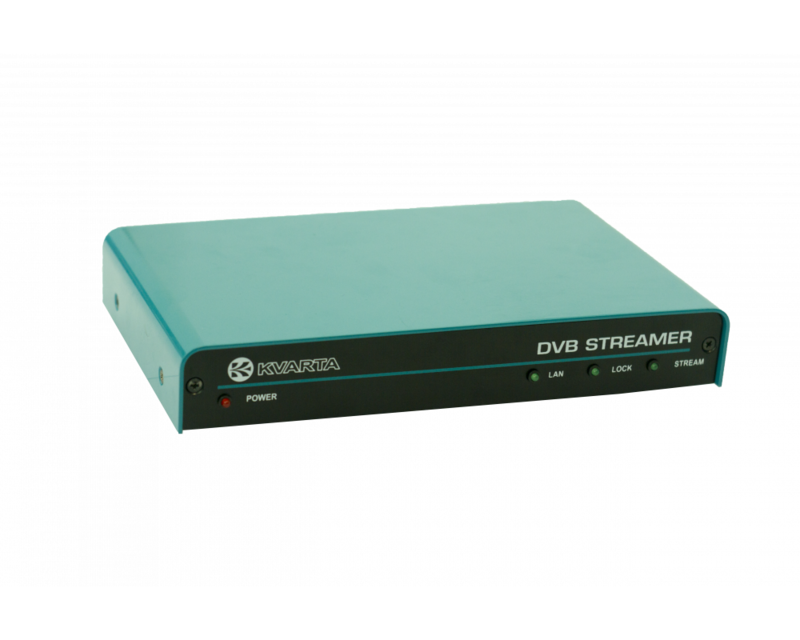 The destination streams could be configured for multicast or unicast IPs. VLAN support makes it very flexible and reliable for large networks. The embedded web site used for management and control is made with the idea for fast and easy configuration. Also, the responsive web design makes management easy even from your mobile phone or tablet. 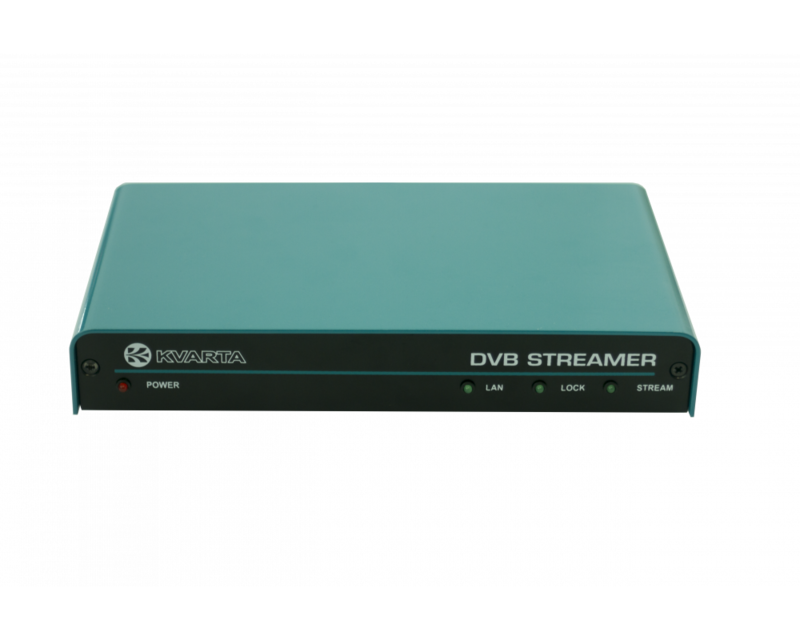 RTSP support is extremely useful to monitor the whole DVB-S/S2 network, because the device streams and tunes to a specific service upon request of the user. 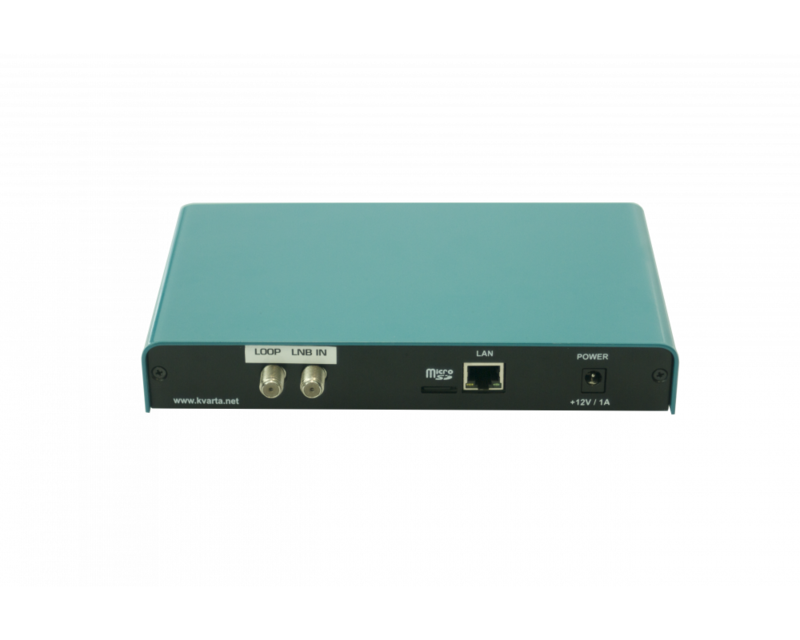 The BER and Level measurements makes the DVB Streamer a useful tool for monitoring as well.